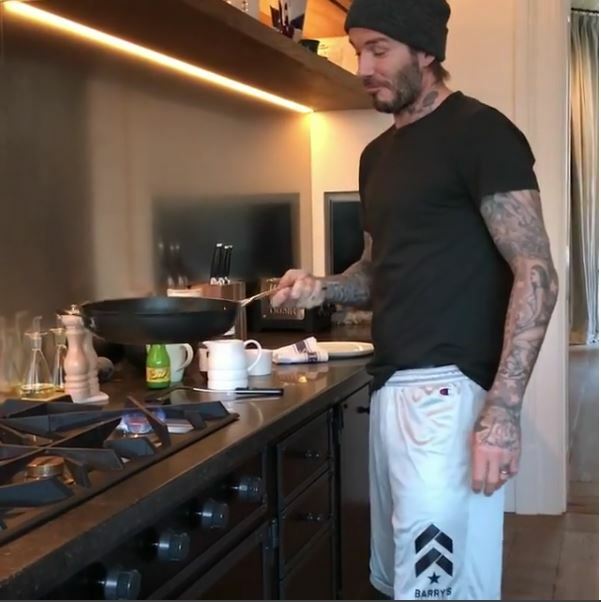 The Football Legend and father of four, David Beckham prepares breakfast for his family. The Manchester United legend uploaded a video on Instagram cooking Pancake in which he shows off his culinary skills. 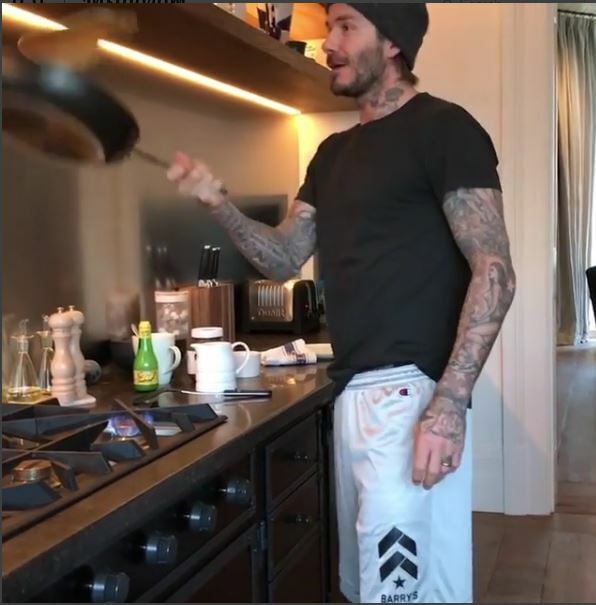 The footballing legend posted the video captioned, “Happy Pancake Day kids (and grown ups).”He perfectly flipped pancake while being filmed on camera. The star looks thrilled and excited after showing his skills. He looks relaxed at his home in T-Shirt, shorts and hat. 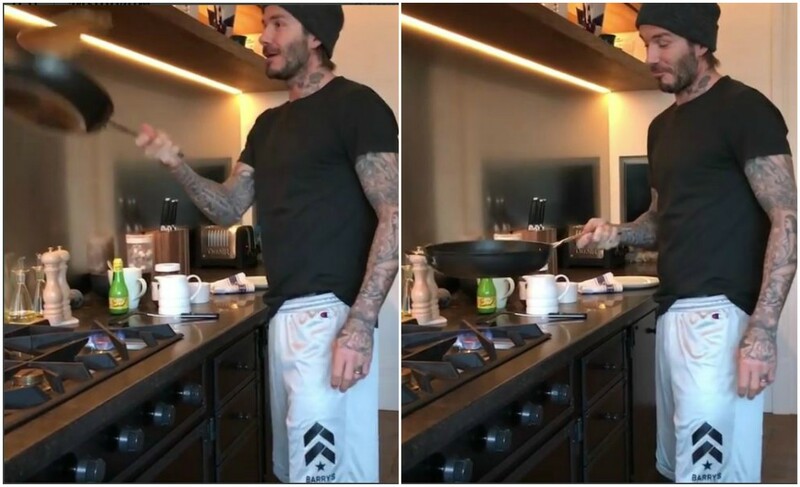 The Ex-Manchester United star embraces Pancake Day by cooking breakfast for his kids and wife. Daddy cool is happy Cooking for sons Brooklyn, 17, Romeo, 14, Cruz, 12, and daughter Harper, five, as well as wife Victoria. Not just Beckham enjoyed his Tuesday with pancake, but Arsenal star Aaron Ramsey was happy with his pancake. 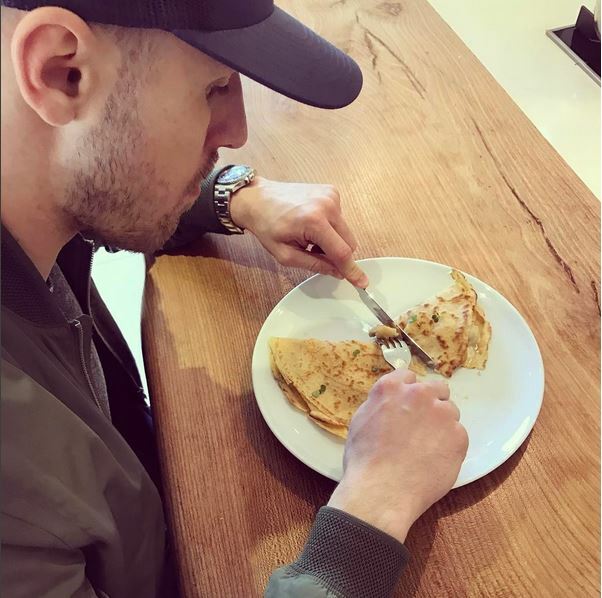 Ramsey posted a snap of himself eating his pancake on Insta, captioned: “Tucking into my first pancake of the day! Happy Pancake Day”. 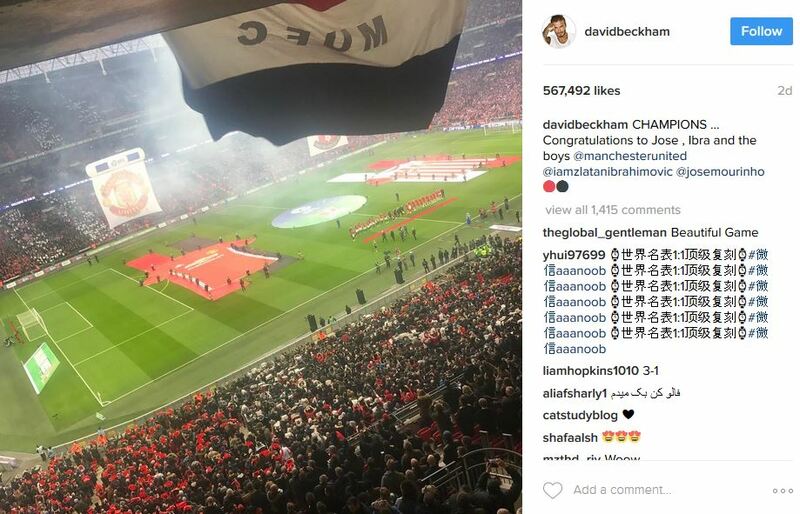 Beckham was seen at Wembley on Sunday afternoon, cheering his old team Manchester United who beat Southampton 3-2 to lift the EFL Cup trophy.